Minato Giken (港技研) was a video game development company, splintered from Arc, which created games during the 8-bit and 16-bit era. It worked primarily on 8-bit titles such as Sonic Labyrinth, Baku Baku Animal, and Dynamite Headdy. 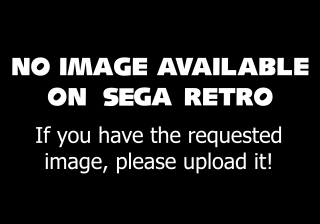 It also worked on a few arcade and PlayStation titles, as well as an unreleased Sega Saturn game. Former Sega and Arc programmer Ken'ichi Iwanaga (岩永研一) was the president.